Plan for the disruption + benefits of modern materials. Today’s novel materials are crafted in modern labs, with innovations in molecule-level engineering. As our knowledge of nature’s fundamentals grows, and our tools get better — scientists are able to reach deep into the atoms of everyday matter and transform it into something new. We’re exploring the atomic frontier. Researchers split-up and combine basic molecules to make ever-more complex substances: coatings, fibers, fabrics, plastics, silicon, liquids, gels, crystals, metals, organics, synthetics. They make super-substances and building blocks: with futuristic performance, durability, flexibility, miniaturization, and strength. But along with the benefits, these new materials — that aren’t found in nature — pose risks or challenges to the environment, the economy, and the planet’s ability to sustain its delicate ecology. Sometimes materials are designed with a goal: fixing a mechanical problem, improving a product, solving a weakness. But sometimes amazing and surprising material capabilities evolve out of exploration research — opening doors to an advanced world of power-over-matter. Leading think tank Green Alliance follows developments in technology progress, to ensure the best possible future for social and environmental wellness. In this report, they study impacts of breakthrough materials: on economy, on factories, on lifestyle, on nature. Green Alliance is focused on the safe handling of serious substances: their practical use, organized disposal, and beneficial re-use + re-cycling. We picked this report for readers with an interest in what’s happening at the forefront of materials discovery, with a special focus on manufacturing, products, and our sustainable future. This report may be especially helpful to readers concerned with business processes or studying environmental protection. organization: Green Alliance org. — Leadership for the environment. 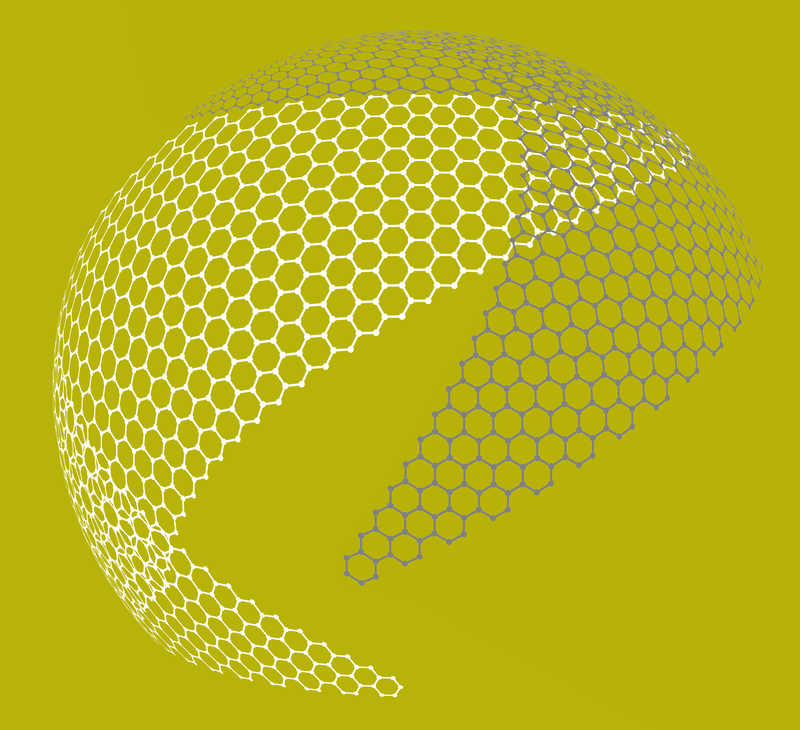 deck: Developing a circular economy for novel materials. Developing a circular economy for novel materials. A new generation of products from novel materials. But these new materials and techniques can make it harder to recover value from products that have been thrown away. Just as we are developing a circular economy, where more and more waste is converted back into useful raw materials, these novel materials risk disrupting the system — and creating a new generation of products destined for landfill. With strategy and incentives, the ability for novel materials to be re-used and re-cycled can be designed-in at the beginning. The business models that make it possible to recover value from discarded products, can help this process. We examine 3 examples of novel materials and techniques: carbon fiber composites, bio-plastics, and additive manufacturing — and show the challenges and opportunities for a circular economy. We explore opportunities through a combination of public + private sector action: research and development, funding for scaling-up and the development of new supply chains. We illustrate a good fit between material innovation and the circular economy. The fabric of civilization is materials science. Humanity’s success in material science is written into our history. Our early progression, from the Stone Age through the Bronze Age to the Iron Age, demonstrates the relentless development of novel materials: stronger, lighter or more versatile than those that came before. But such has been our success that we are long past an age that could be summed up by a single element. The range of materials used by industry has become ever-more complex — not just in terms of their variety, but also in their scale and how they are used together. The development of many novel materials has led to improved environmental outcomes, such as lighter materials that enable more fuel efficient transport. But there are downsides too, as increased complexity makes it harder to recover value from products when they are thrown away. Resource recovery systems have evolved to handle materials that have been used at a large scale for years. This has made it possible to keep valuable products or materials out of landfill and process them for re-sale. Unless they can be dealt with effectively in the waste stream: novel materials will be discarded as residual waste (at best) — or will contaminate existing value recovery systems (at worst). Given the growing concerns about environmental impacts and resource limits, this is environmentally + economically unsustainable. However, if these factors are considered early enough in the development of a new material, potential problems can be avoided. Ways to capture environmental + economic value for future use can be designed-in from the start. And, by increasing resource productivity, this approach will be important to improving the international competitiveness of manufacturers. The definition of “novel materials” is: materials that are (in some way) new to the industrial system. Recent examples include nano-particles, graphene and the rare earth elements, such as neodymium and dysprosium. While nano-particles and graphene are relatively recent discoveries, the first rare earth elements were identified at the beginning of the 19th century, demonstrating that what matters — in the context of novel materials — isn’t their existence but their entry into the industrial system at commercial scale. These examples highlight another distinction of novel materials: the elements involved can be familiar, but when arranged in a new way they can have significantly different functionality. For example: graphene is made from carbon, and nano-particles of silver have anti-microbial properties that make them useful for medicine. Thinking ahead for the future. Better resource efficiency + environmental impact. What is the circular economy? Better systems for resource efficiency and security. The economy is largely linear: we dig things out of the ground, turn them into products that last from between a few minutes to a few years at most — and then we stick them back into the ground as landfill. This waste of resources and money also harms the environment through extraction and disposal. The circular economy captures and retains materials in the system, so today’s goods are re-manufactured or re-used to become tomorrow’s goods, rather than sent to landfill. We are looking at how to make it work, to understand how business models can be developed that keep companies profitable, and how policy can help to stimulate the changes needed. 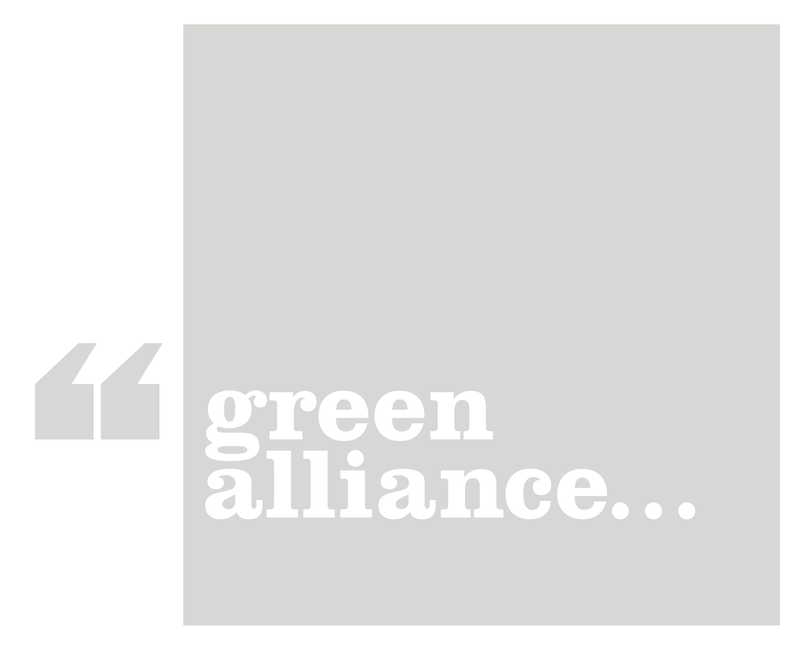 about | Green Alliance org. Our projects involve in-depth research and advocacy by our experts, often in partnership with other organisations and interests. Our high profile events and specialist seminars provide opportunities for dialogue with key decision makers. We host the blog Inside Track as a home for debate on environmental policy and politics. As well as providing our own views, this is a popular platform for perspectives from other leading commentators. deck: Planning for the disruption + benefits of modern materials.